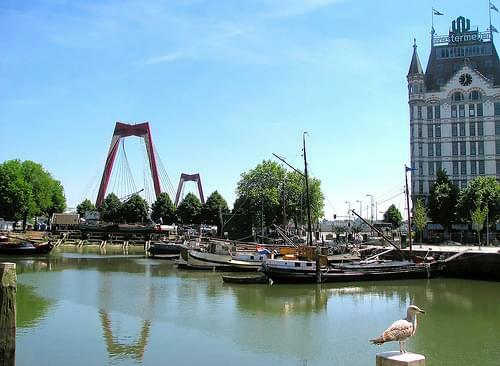 An amazing mixture of old and new, explore these beautiful cities to see some of the finest Dutch architecture, ranging from ancient buildings to modern structures. 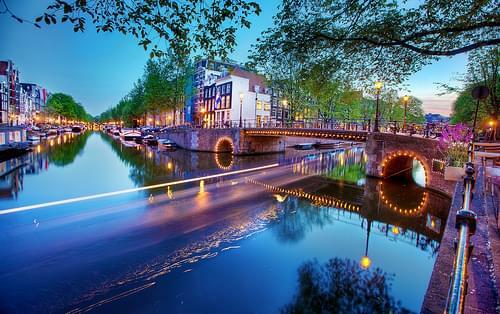 The Dutch capital retains its medieval charm along with historic buildings, rich culture, its iconic canals, and charming streets. The oldest section of the historic center, the district is a jumble of winding lanes, small canals, history, and glowing windows. 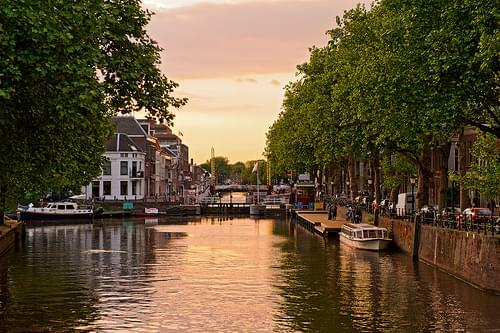 Stroll along the iconic canals and streets, taking in the city's atmosphere, or head out to explore Amsterdam's thriving nightlife. Amsterdam's historic port area, this district was established in the 15C and now is a vibrant hub of cafes, shops, and colorful buildings. A lively and upbeat shopping district, lined with classy boutiques, colorful storefronts full of souvenirs, and a wealth of cosy cafes. Buzzing with life, this university city is a booming metropolis full of cultural venues, historic landmarks, and great nightlife. 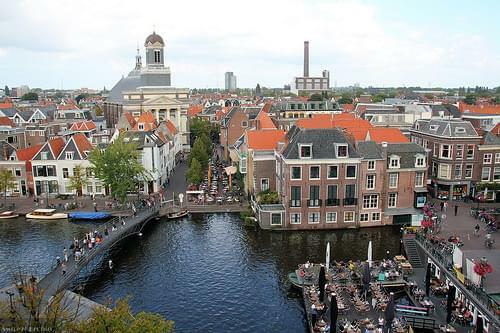 The historic capital of Holland is home to several museums, historic buildings, cultural monuments, and excellent nightlife. 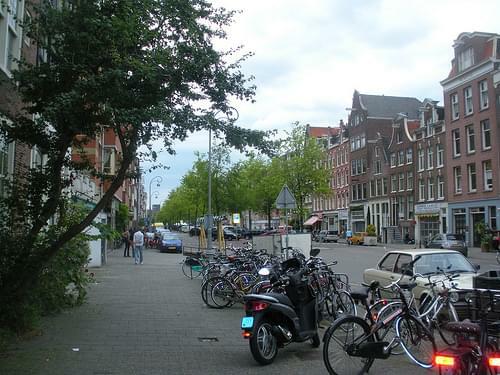 Once a working-class district, Jordaan is now a prestigious neighborhood dotted with cafes, boutiques, and art galleries. A stunning world-renowned national museum with a focus on art and history, hosting a massive collection of artifacts and artwork. 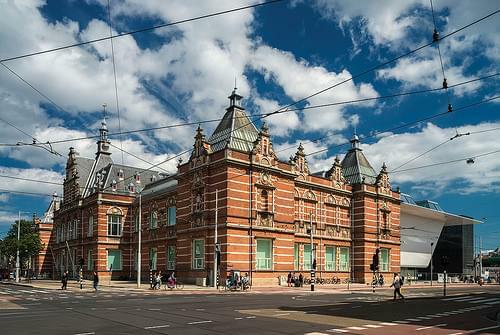 Dedicated to modern and contemporary art, as well as design, this fine museum hosts nearly 100,000 items from Impressionism to Pop Art. Set on reclaimed land, the former docklands were transformed into vibrant residential areas, full of shops, cafes, and chic locals. This vibrant university city is home to a notable 17C historic center, many museums, cultural monuments, and fine historic architecture. 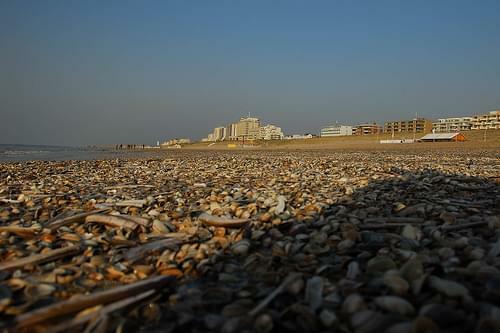 A prominent coastal resort, this lively town is known for its beaches, racing tracks, and relaxed ambiance. 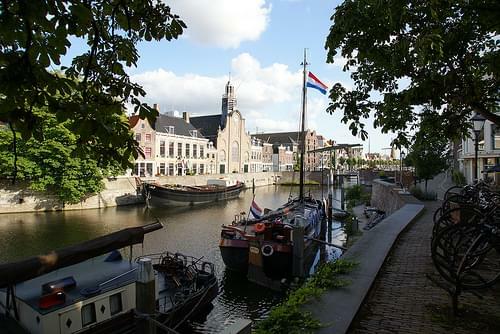 Striped with scenic arched bridges, this 17C canal affords a marvelous stroll along it with nice views over the water and the buildings. 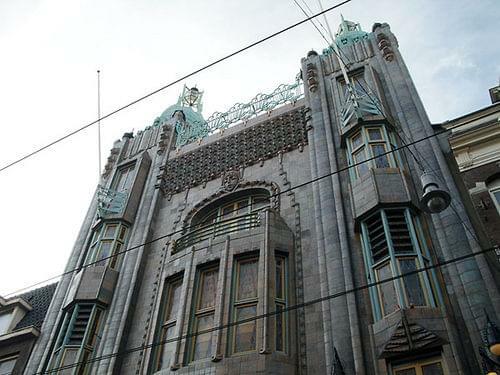 A splendid performance hall superbly blending Art Nouveau and Art Deco architectures, with fine motifs propagated by the Amsterdam School. 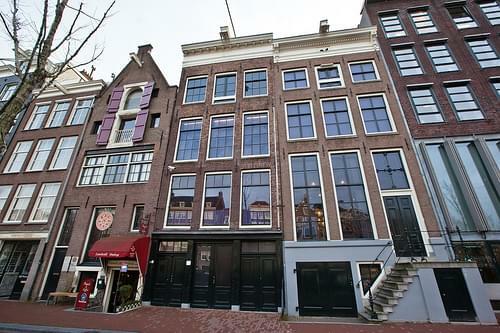 Visit the 17C canal house where Anne Frank's family hid from the Nazis during WWII, now an illustrative museum full of poignant exhibits. 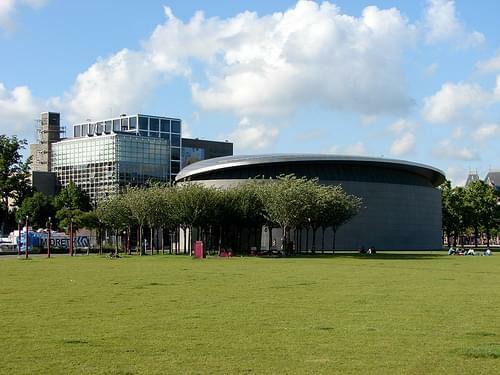 Van Gogh Museum, Amsterdam by Luiz Gadelha Jr. 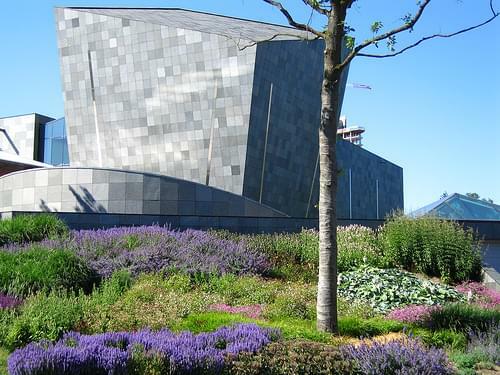 Honoring the life and works of Vincent van Gogh, this excellent museum hosts an exquisite collection of his works and other Impressionist pieces. 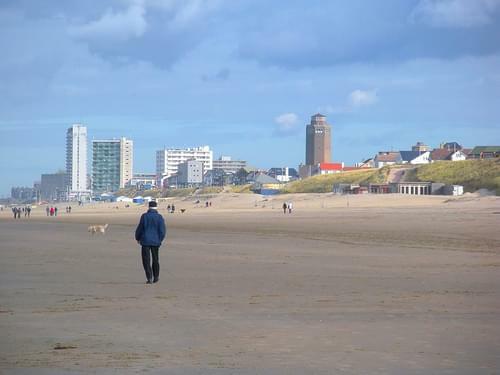 Visit this Dutch seaside resort, where you will find lovely beaches perfect for relaxing, nearby flower fields, and a nice atmosphere. A marvelous historic town full of many attractions, including a well-preserved Old Town, beautiful parks, and various cultural sites. Established in the 13C as a pseudo-monastic community, this complex boasts historic buildings and an lingering peaceful atmosphere. 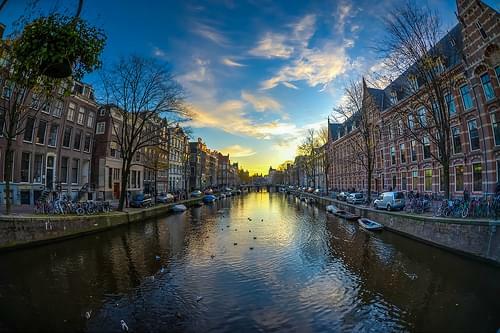 The first of the three major city center canals, this beautiful canal is lined with elegant mansions, ornate gardens, and historic houses. At the historic heart of the city, this square was once the central marketplace and remains a lively area for sights and events. 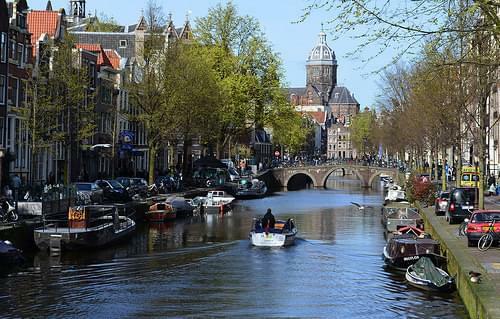 Arguably one of Amsterdam's most impressive canals, this one is lined with historic buildings that once housed an array of brewers. 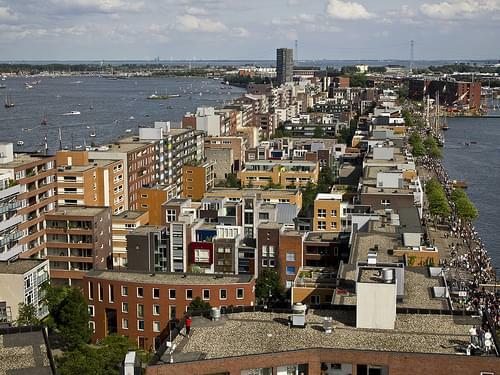 Netherlands' third-largest metropolis is also the country's seat of government, featuring fine architecture and rich culture. 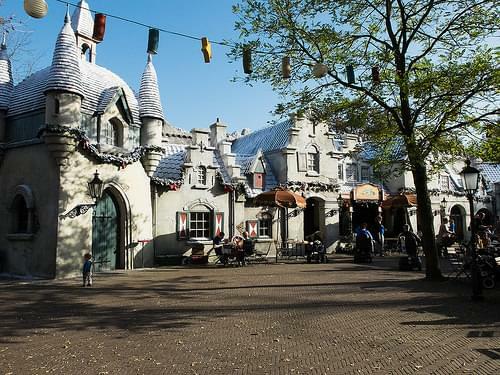 Merging fairy tales, myths, and folklore, the world's oldest theme park offers a huge variety of rides and activities for all ages. 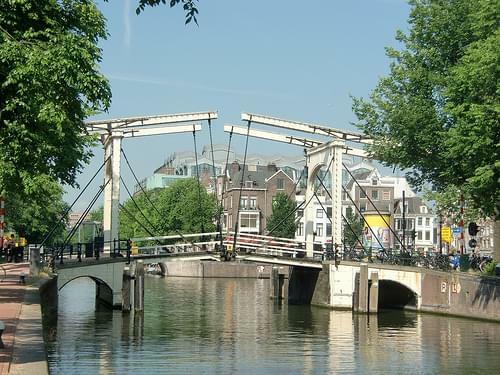 With a history stretching to the 17C, this bridge is known among locals for its narrow width and nice views over the Amstel Canal. 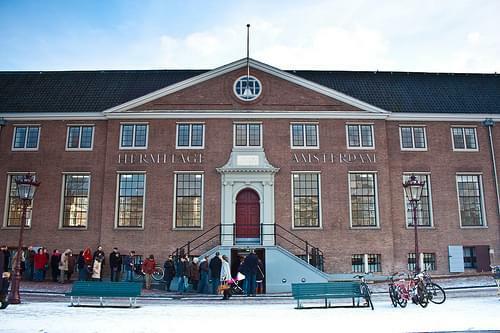 A branch of the famous Russian museum, Hermitage Amsterdam proffers an array of temporary exhibitions drawn from the original museum. 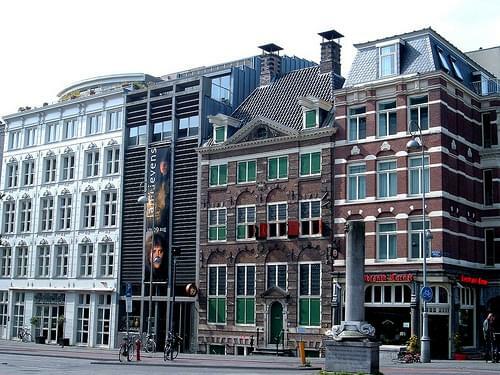 In the heart of the Jewish quarter rests Rembrandt's house of two decades, now housing a museum dedicated to his life and work. Once a thriving political hub, this lovely city now boasts rich history, an array of fine old buildings, and nice museums. 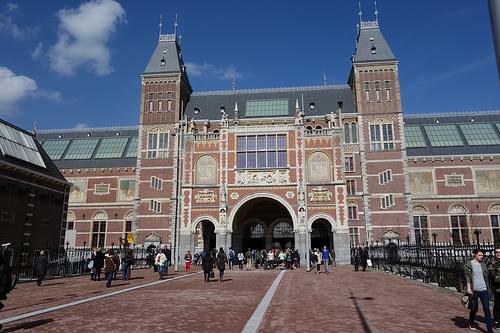 One of Netherlands' largest cities is a cultural hub, boasting museums, open-air galleries, musical venues, parks, and other attractions. 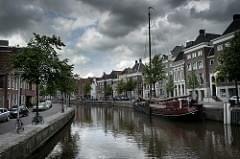 Amsterdam is the capital city of and most populous within the Kingdom of the Netherlands. 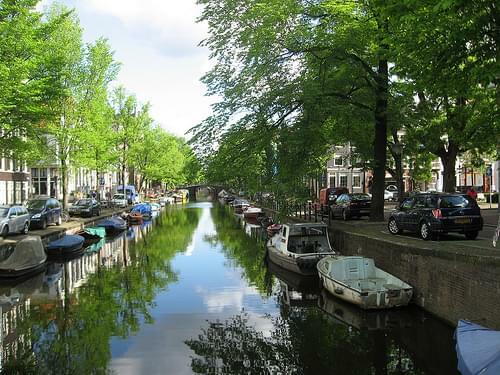 Amsterdam is one of the most popular tourist destinations in Europe, and is home to more than one hundred kilometers of canals. 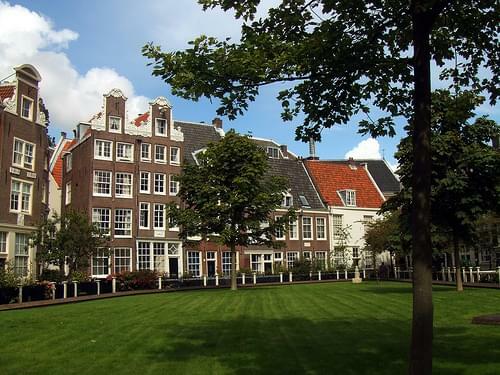 Amsterdam has a rich architectural history, with buildings dating back to 1306. 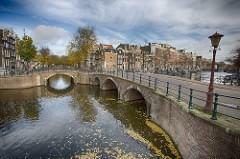 Amsterdam has many parks, open spaces, and squares throughout the city. 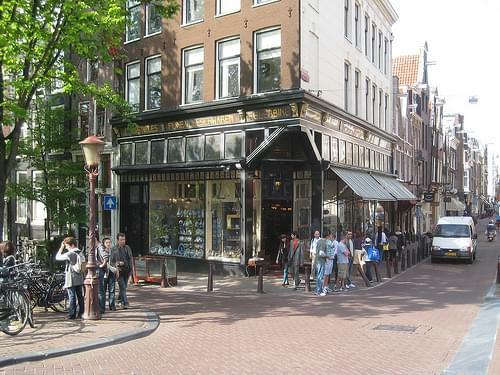 Shops in Amsterdam range from large department stores such as De Bijenkorf founded in 18709, to small specialty shops. 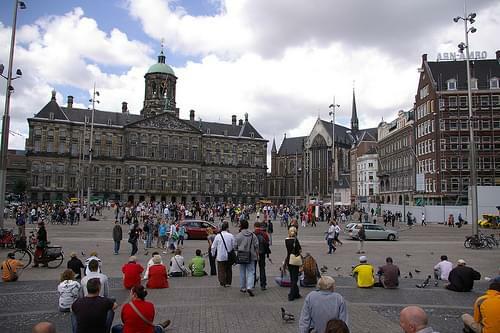 Home to many fascinating museums, the most important ones are located on the Museumplein. 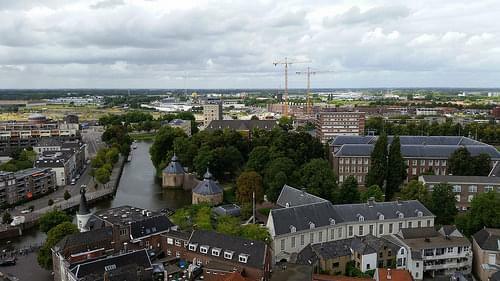 Netherland's oldest city retains little of its ancient buildings, but many historic sites remain alongside diverse museums and fine parks. 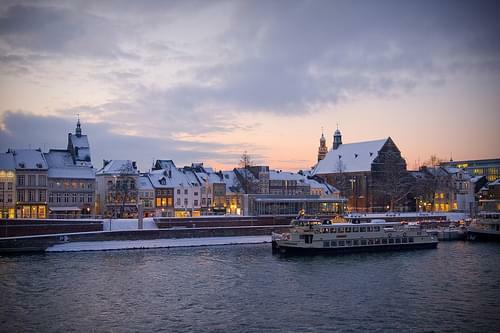 Take a walk through this busy city center, exploring the local culinary scene or enjoying the landscape along the river. 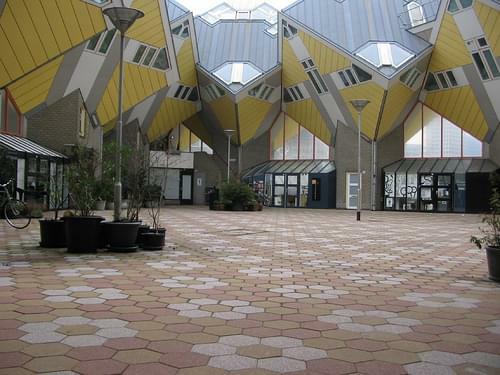 Museum Het Valkhof, Nijmegen by m.a.r.c. 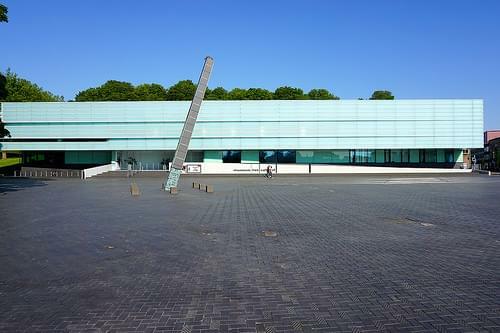 Housed in a fine modern building, this museum exhibits archaeological relics from the adjacent Roman settlement as well as modern art. 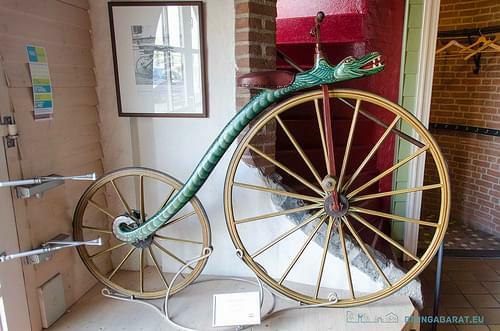 Dedicated entirely to bicycles, this museum is home to over 200 bicycle models, an extensive topical library, and some historic documents. Founded in the 17C, this beautiful historic Weigh House boasts wonderful Renaissance architecture and nowadays houses a restaurant. Set on a hill within a beautiful parkland, this 11C chapel boasts Romanesque architecture and offers spectacular views of the area. Initially settled in the 6C, this ancient town is rich with historic landmarks, a wealth of cultural curiosities, and great shopping. 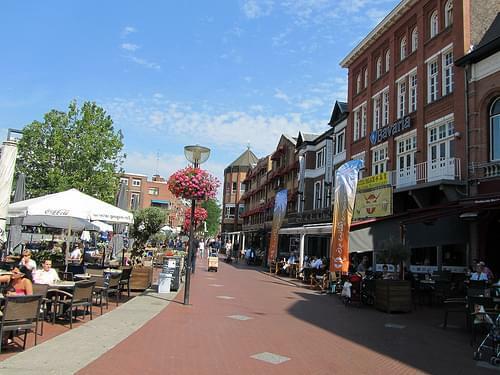 Few Roman remains are visible today; a fragment of the old city wall can be seen near the casino and the foundations of the amphitheatre are traced in the paving of the present-day Rembrandtstraat. 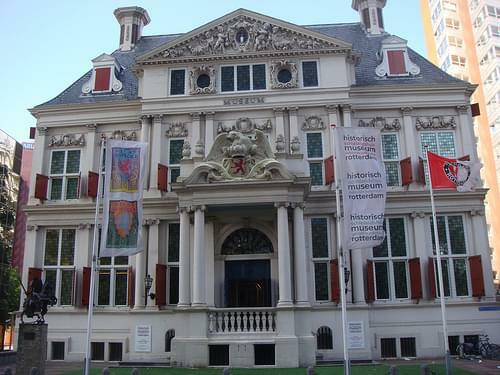 The Valkhof museum, on the Valkhof, has a permanent display of the history of Nijmegen. 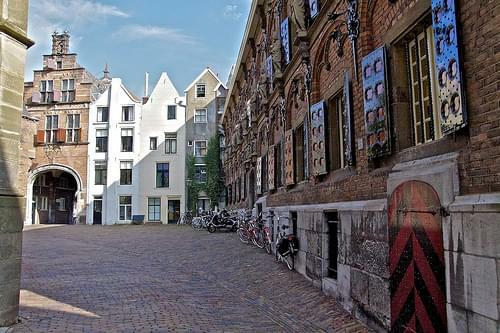 Take a walk through town and see the 15C town hall, the Great Market, a 16C weighing hall, the entrance to St. Stephen's church courtyard, a 15C Latin school, the 13C St. Stevenskerk, as well as a series of small seventeenth-century houses that now serve as trinket shops. 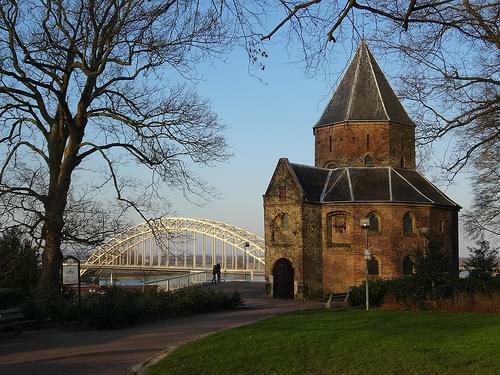 Nijmegen is also home to several interesting and impressive museums. 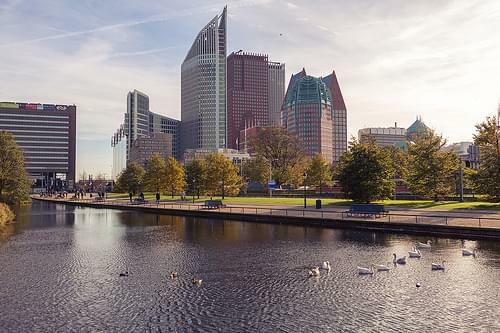 A vibrant city known for its university, Eindhoven offers an array of museums, parks, open-air galleries, theaters, and great nightlife. 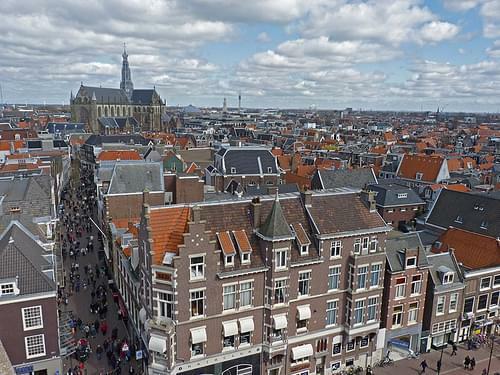 Explore this energetic city center, roaming its buzzing squares, visiting local shops, or enjoying some people-watching. Van Abbe Museum by Piano Piano! Home to nearly 3,000 items, this museum focuses on contemporary art, exhibiting paintings, statues, and multimedia installations. 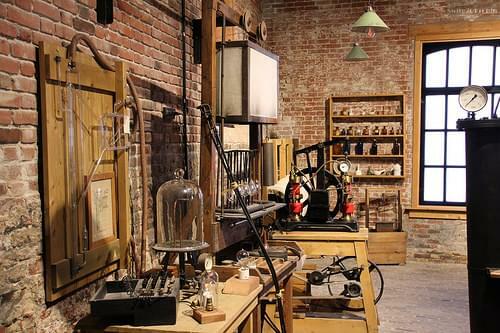 This museum traces the evolution of Philips from a lamp manufacturer in 1891, to the international corporation it is today. 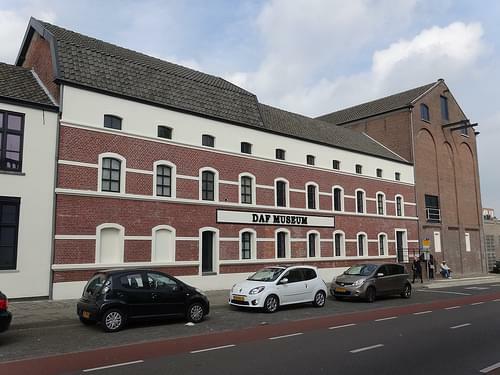 Housed in a former brewery, this museum follows the history of DAF, exhibiting the company's trucks and vehicles in a fun display. 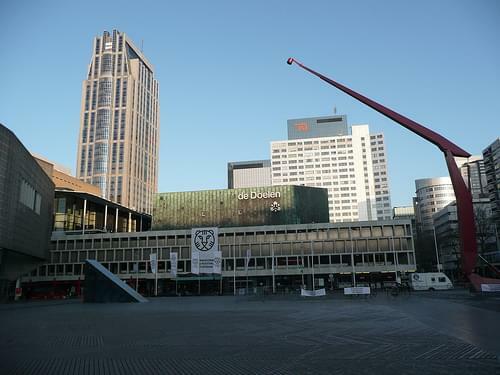 As university city, Eindhoven has a large student population, giving Eindhoven a young population, whose recreational needs are catered to by several different festivals and clubs. 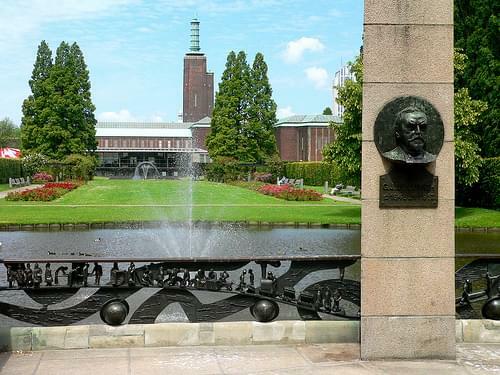 Eindhoven was also the main location of The Philips Company, who undertook a lot of effort in the "cultural formation" of its workforce and gave the city both cultural institutions and sporting institutions. 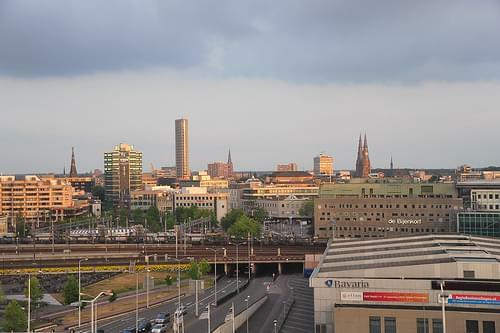 Eindhoven is also known as the City of Light, due to the Company Philips originating there because of the several projects involving lighting up buildings of the city. 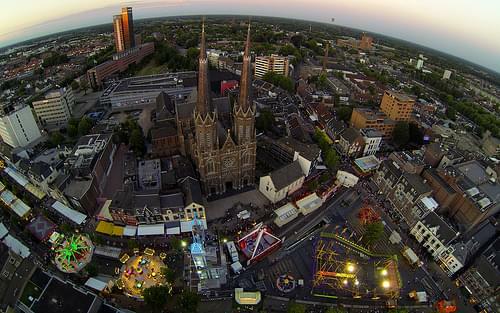 During Carnival, Eindhoven is rechristened Lampegat (Hamlet of Lamps); referring to the important role of Philips in the Eindhoven community. 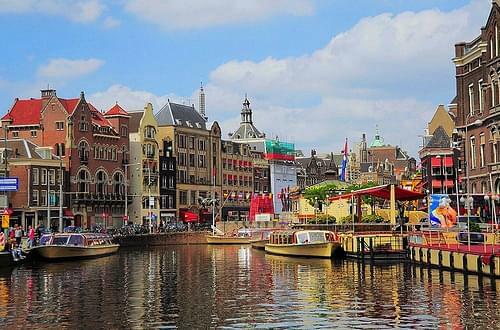 Netherlands' second largest city boasts a wealth of cultural venues and events, wonderful museums, great nightlife, and amazing energy. Roam the streets lined with modern buildings, diverse shops, and great eateries, or head out at night to explore the local pub scene. Stroll along the waterfront lined with impressive modern architecture, enjoying the scenery and the bustle of the local cafes. 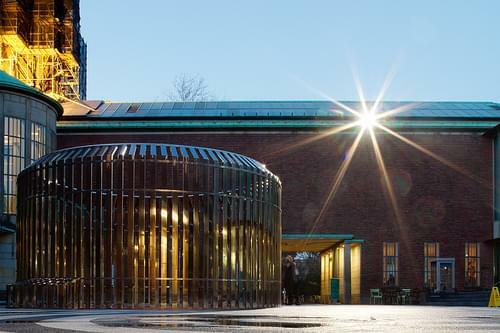 Established in the 19C, this extensive museum ranges from medieval to contemporary art, with pieces by world-renowned masters. A sprawling lush parkland, surrounded with notable museums and featuring a lovely pond, monuments, and a sculpture garden. 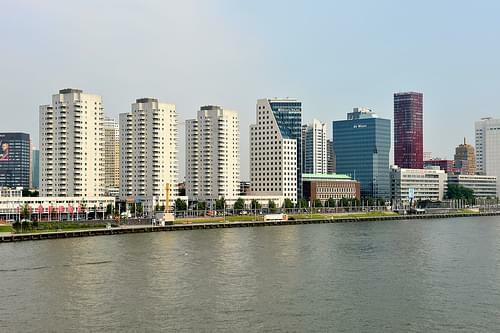 For a night on the town full of flair and culture, head to Rotterdam's impressive concert hall, known for its classical and jazz concerts. 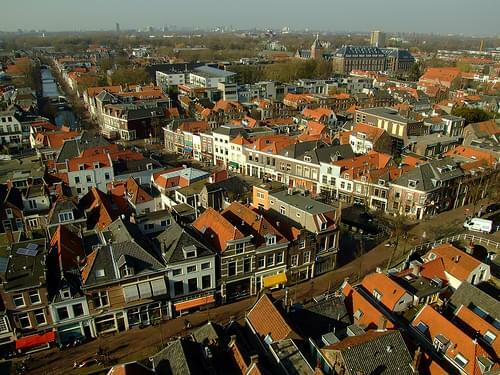 Retaining a traditional Dutch atmosphere, this 14C historic port is lined with lovely old building and quaint cafes. One of a few unique residential complexes, this building boasts innovative Cube-like architecture that mimics a geometric tree. With an observation deck at an altitude of over 90m, this tower offers stunning views of the surrounding region. 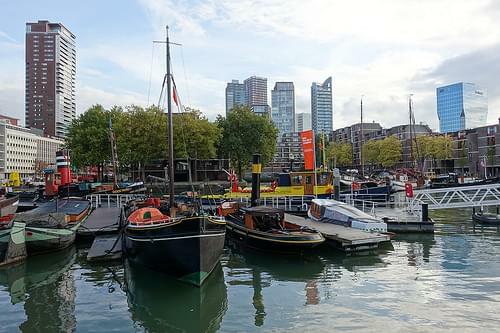 Visit the harbor to admire the many vessels and ponder the significance of Rotterdam's naval history, or hire a boat and tour the harbor. 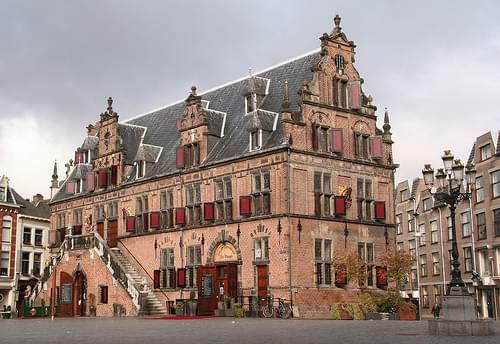 Housed within the elegant 17C Schielandshuis mansion, this history museum exhibits paintings, jewelry, sculptures, and other relics. 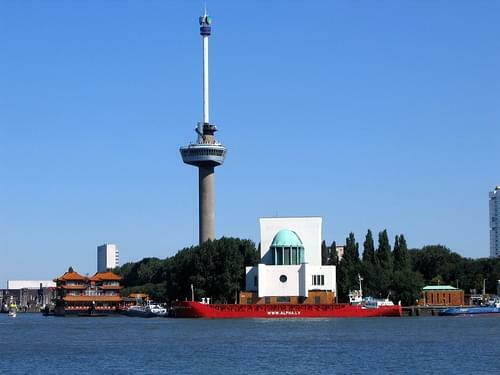 Tracing Rotterdam's fascinating naval history, the museum exhibits over 800,000 items, including models, historic vessels, and navigational tools. 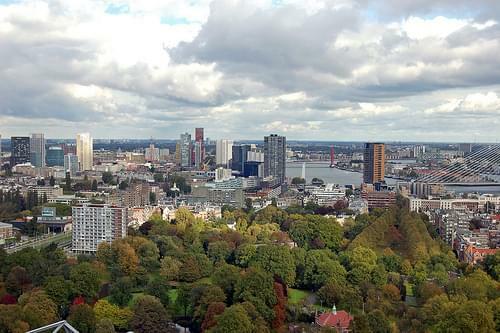 Rotterdam is the second-largest city in the Netherlands and one of the largest ports in the world. 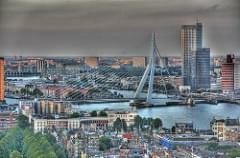 Rotterdam is currently going through a sort of renaissance, with some urban architecture projects, a nightlife, and many summer festivals celebrating the city's multicultural population and identity, such as the Caribbean-inspired "Summer Carnival", the Dance Parade, Rotterdam 666, the Metropolis pop festival and the World Port days. 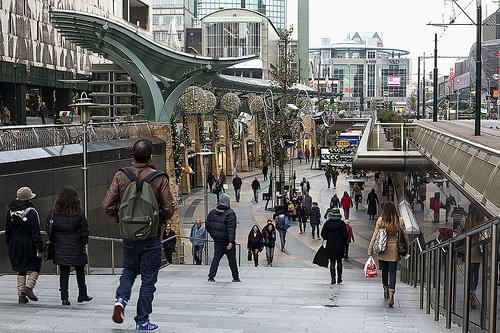 The self-image of the city is that of a no-nonsense workers' city. 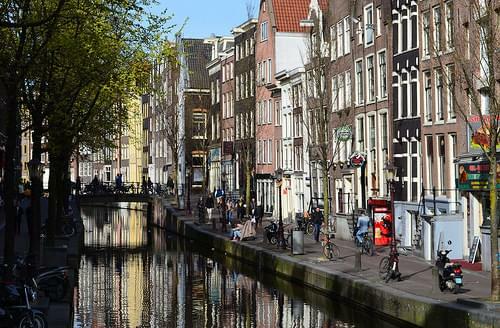 In that sense, there is a healthy competition with Amsterdam, which is often viewed as the cultural capital of the Netherlands. With some of the finest culture, richest history, and hottest nightlife, this perfect trip even features a town tat has been producing beer since the 16C. 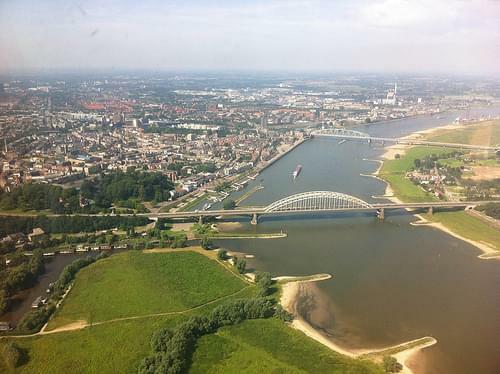 Travel from Groningen in the north, to Maastricht in the south, stopping in some of The Netherland's most amazing cities, exploring Dutch history, culture, nature, and nightlife. 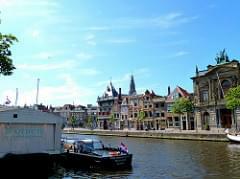 To really get to know Dutch culture, have a beer with a local in these amazing towns, home to beach resorts, charming farmhouses, and great charm. My husband and I enjoyed our days in Switzerland immensely. Each hotel was perfect for us. Each was different. Each was in a great place for walking trips and good food. We were a bit nervous about the reservations, but you exceeded our expectations. 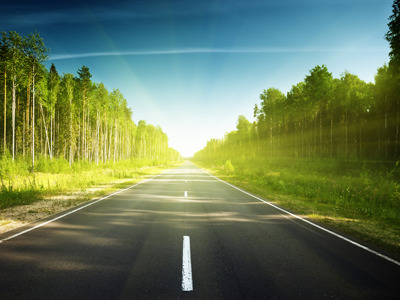 We will use RoutePerfect again and tell others about the great tools you have that make trip planning so much fun. Thank you. the hotels, they were excellent. Every hotel we arrived at had all the details, payment information etc. not one problem wherever we went. Will absolutely recommend to everyone we speak to.